No attempt to hide their lies, or their hypocrisy"
Words are special. Whether spoken in word or song, or written down as stories or poetry they have a magic and a power of their own. Words cross all language barriers, know no racial or social barriers. Words know no age or any other restrictions...they simply belong to everyone to express our hopes, our dreams and our sorrows. My fascination with words and how their almost magical power can affect and influence us at a basic emotional level is never ending. On this website I share some of my words with you as a writer of stories, poetry and lyrics and also as a reviewer of shows and performances. Someday, some of these words may become other things - songs, performance works, larger stories or words in other media...who ever knows, that is always part of their mystery. Words by their very nature need to be shared for their full power to ever truly be experienced. 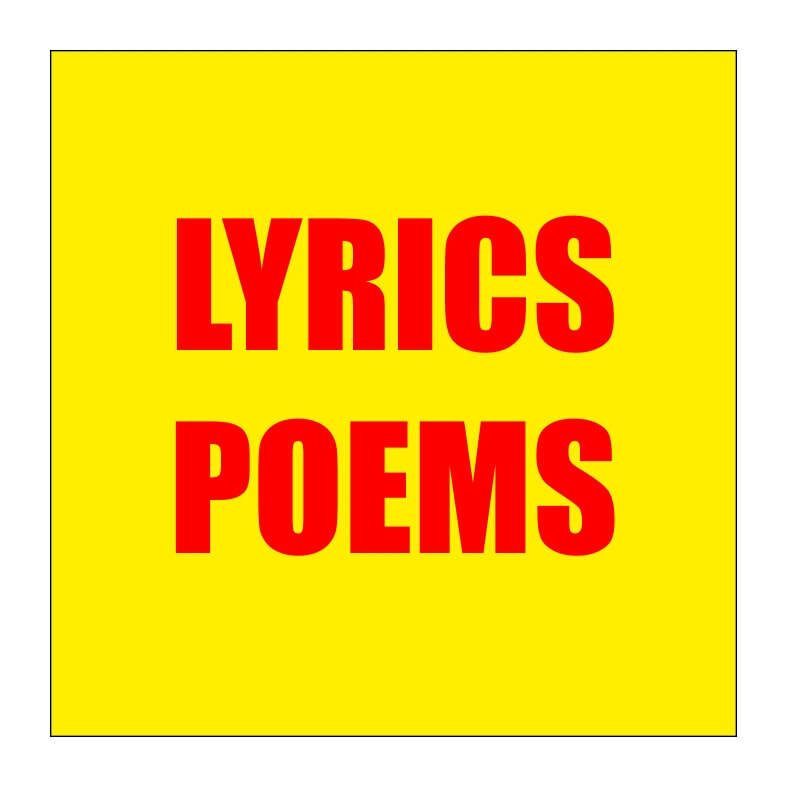 Over the last few years, the back catalogue of lyrics and poems has reached over 600 (and still being added to). Some are designed for the written word only, and some for songs and performance works. Some have unintentionally become part of far larger story arcs - singers falling on hard times, The Highland Clearances and World War 1 soldiers to list but a few. Stories of loves lost and won, of hopes and shattered dreams, so if there are any of you out there that would like to develop any of my words in new directions simply get in touch and we will explore the unknown together. At the moment I am trying to explore the possibilities of learning basic guitar skills to put some of these words to the music that I hear to them, but it is obvious that my talents in this area are to say the least "limited". The stories never stop coming from somewhere, and some are under development as full stories or performance works, others are simply works in development for another day. It has been too long since I added some new LYRICS/POETRY TO THIS WEBSITE, but writing reviews and writing new words has somehow taken up time quicker than I realise. Time then to give this page a little bit of a new look, take some old words out, and add some new ones in.